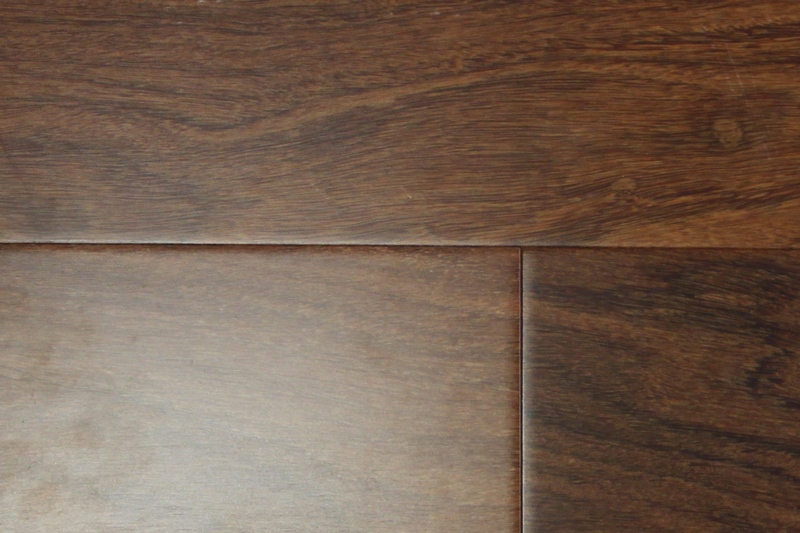 Brazilian Teak | SCS Hardwood Floors, Inc.
General: The heartwood is used in clear grade teak, it is color sorted for a rich consistent medium champagne reddish brown color. 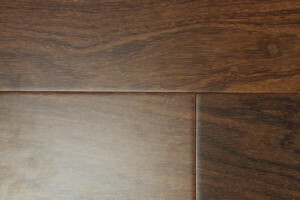 Brazilian Teak is browner in color than Brazilian Cherry but lighter than Brazilian Walnut. Brazilian Teak stains and polishes well, however, professional sanding and finishing is recommended. Brazilian Teak has a rating of 3540 on the Janka Hardness Scale. It is well known for its durability and high resistance to decay, insects, denting and traffic wear, making it suitable for residential and commercial uses.